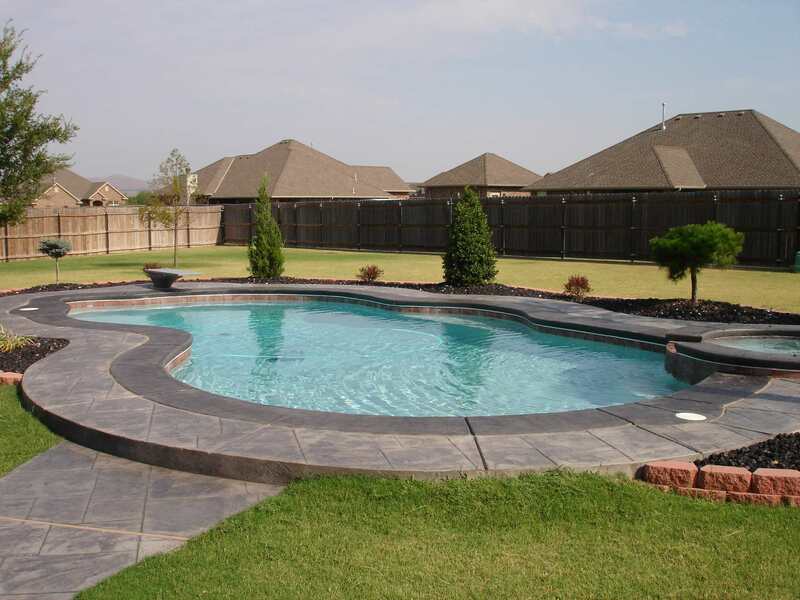 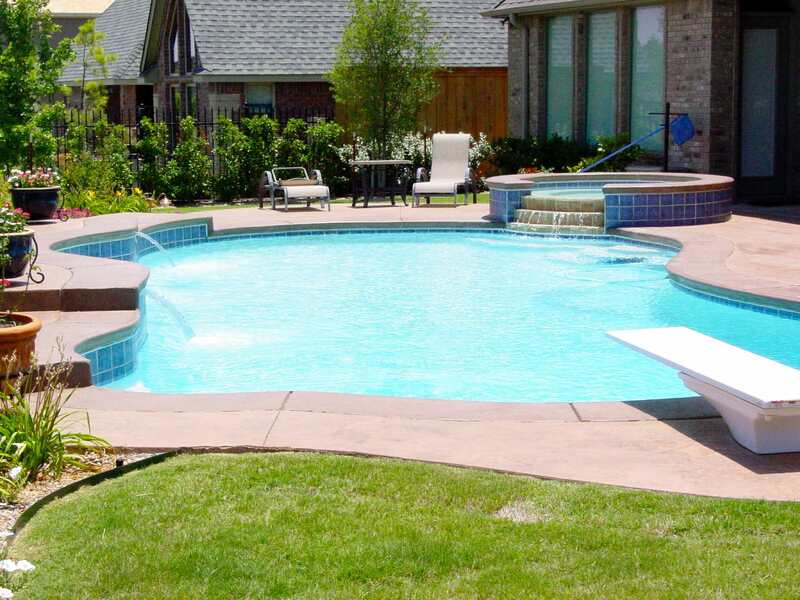 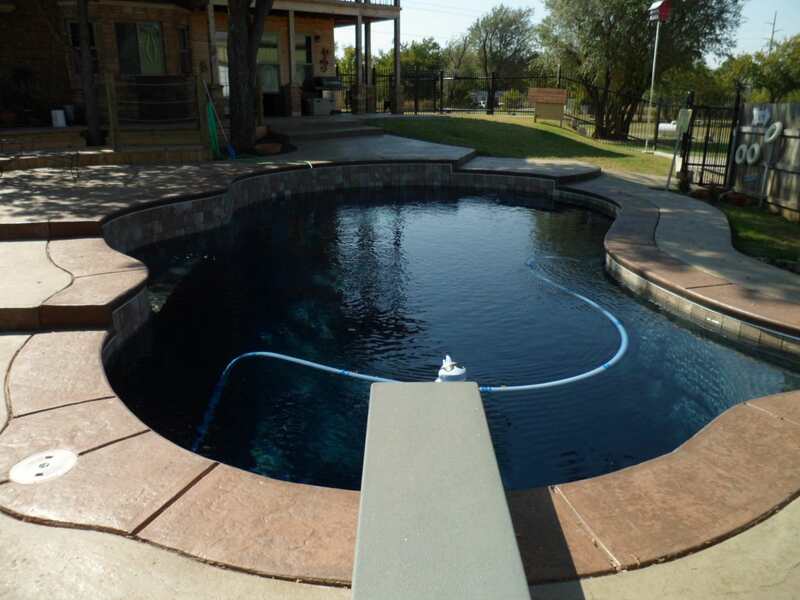 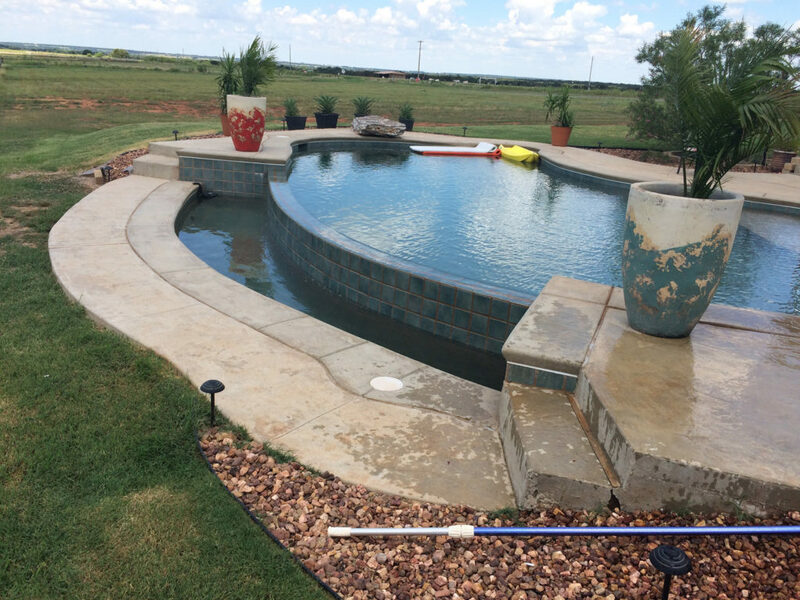 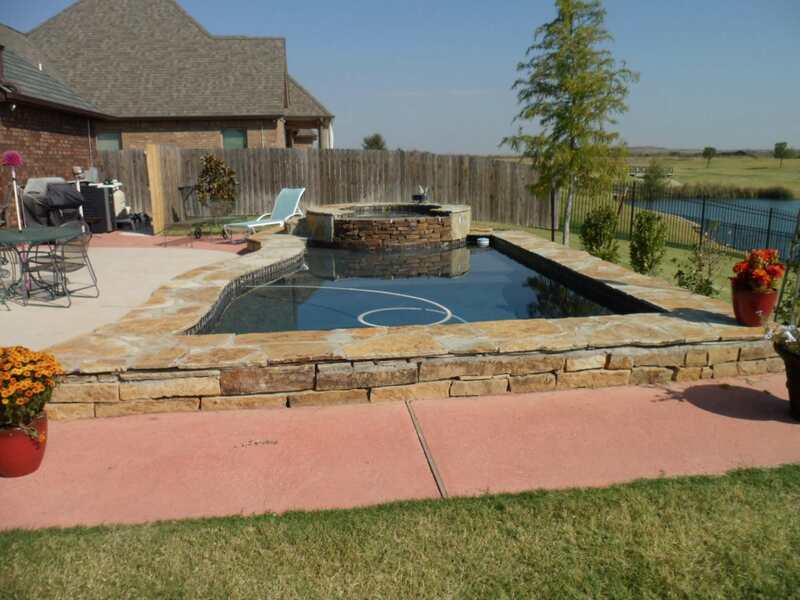 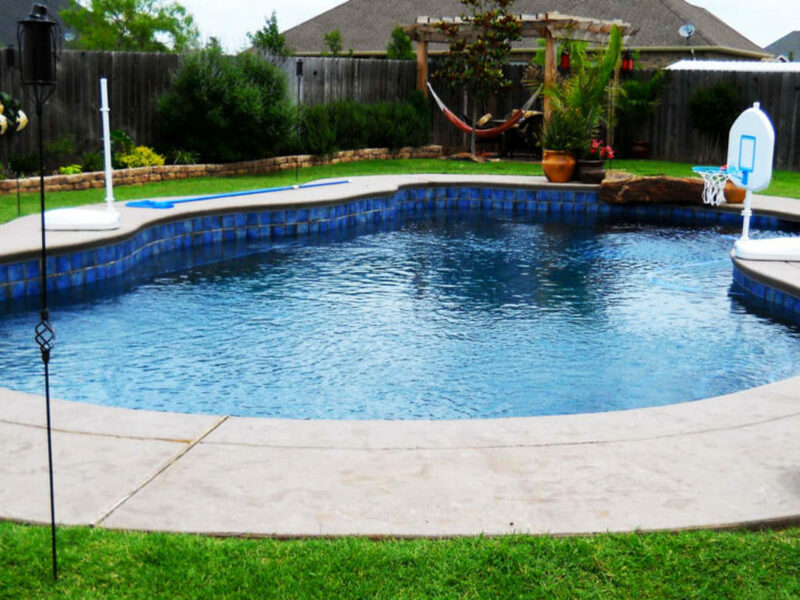 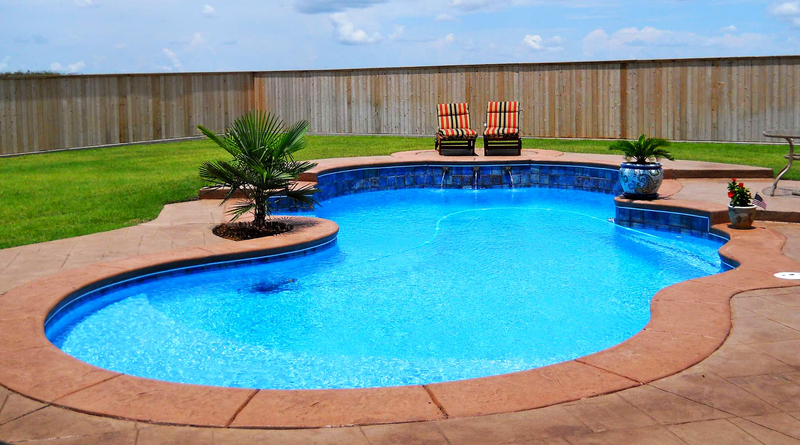 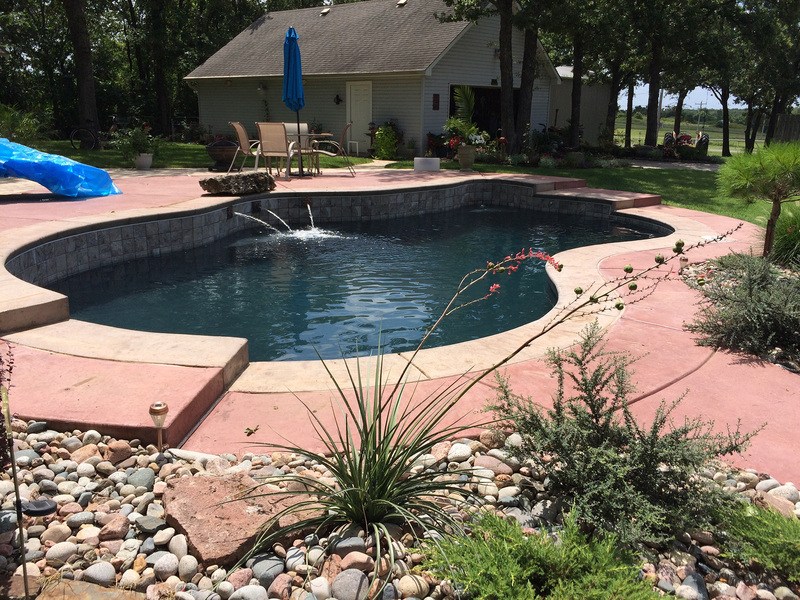 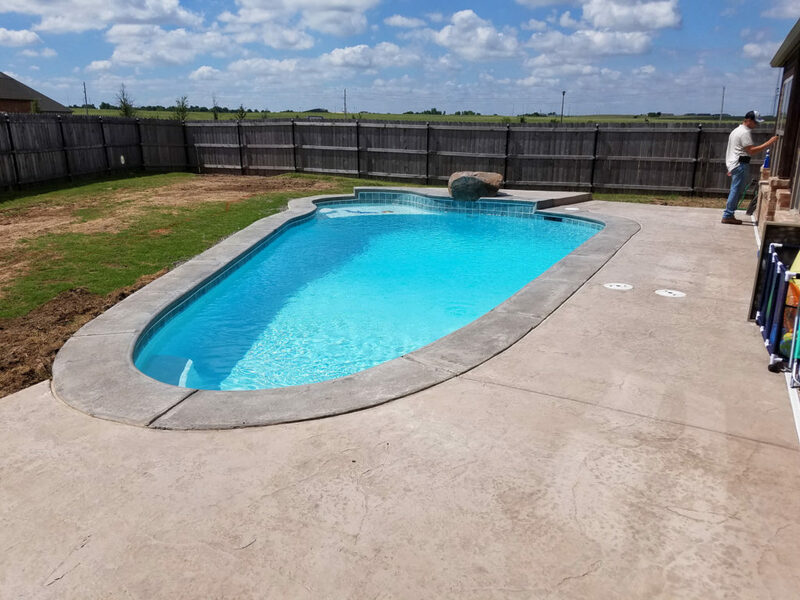 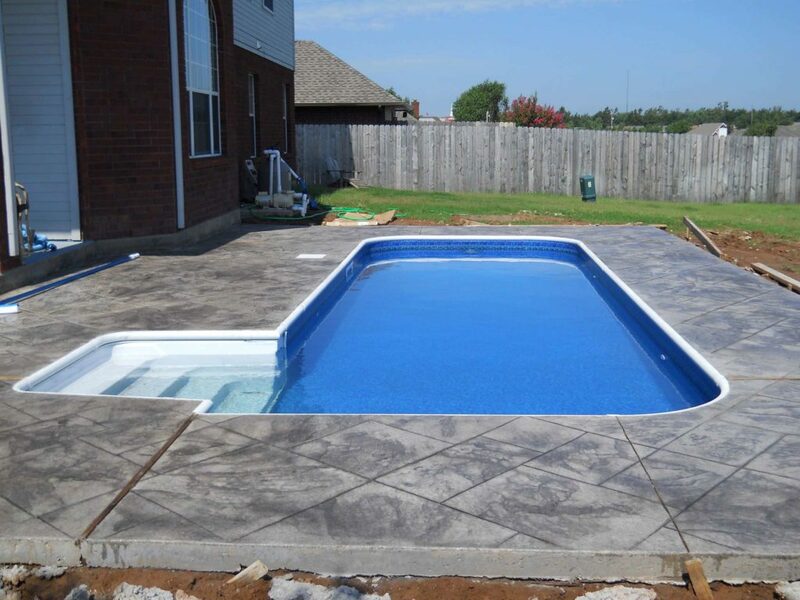 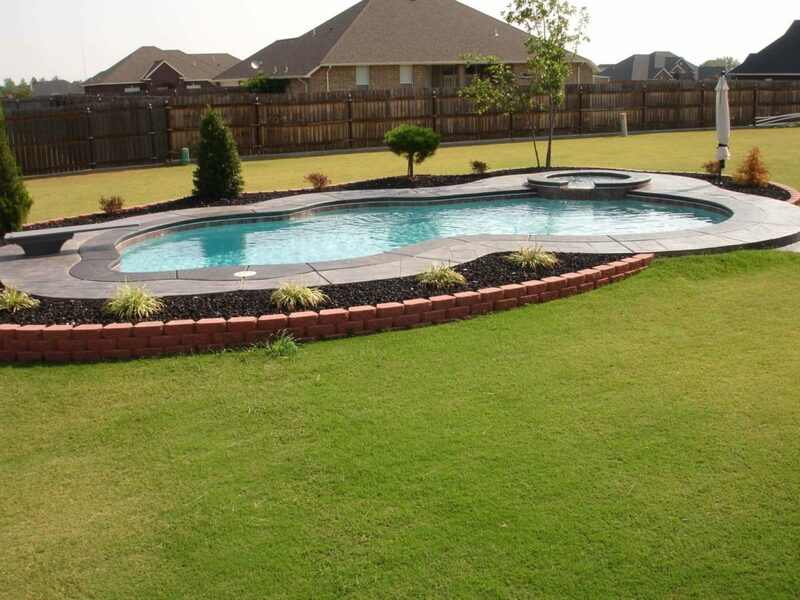 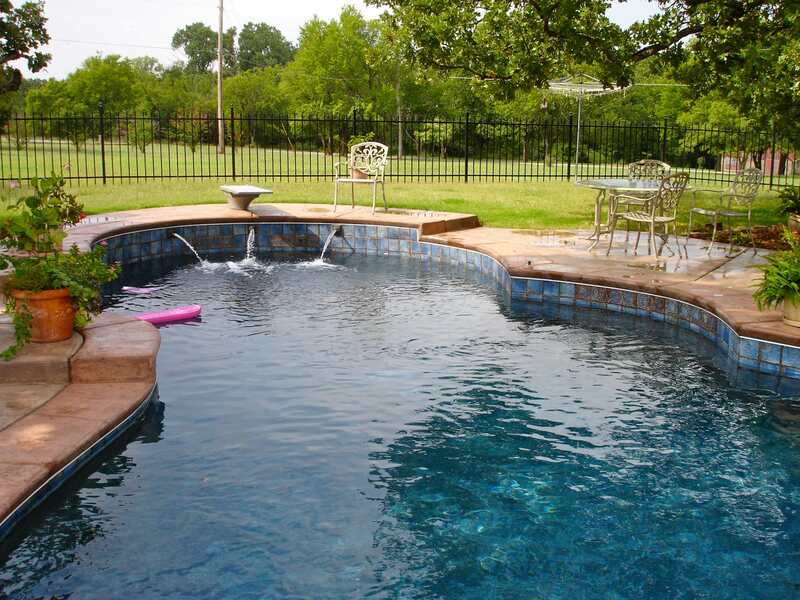 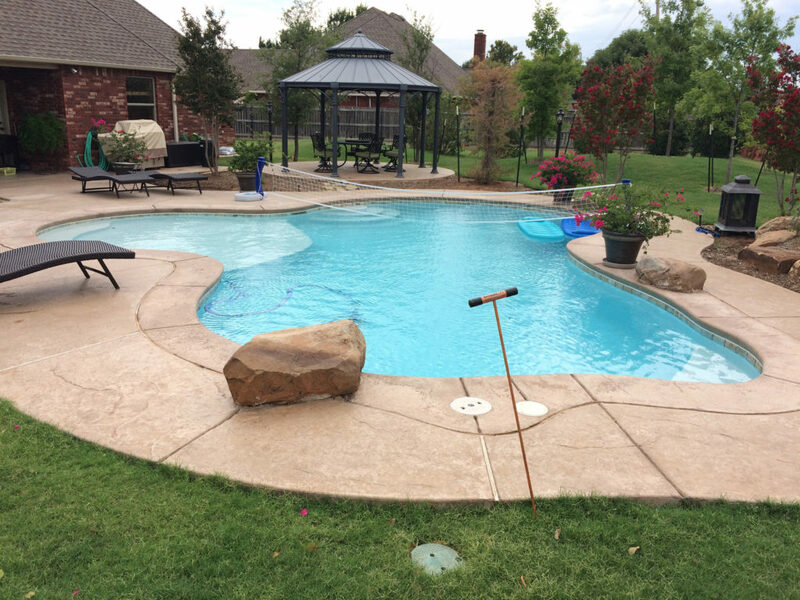 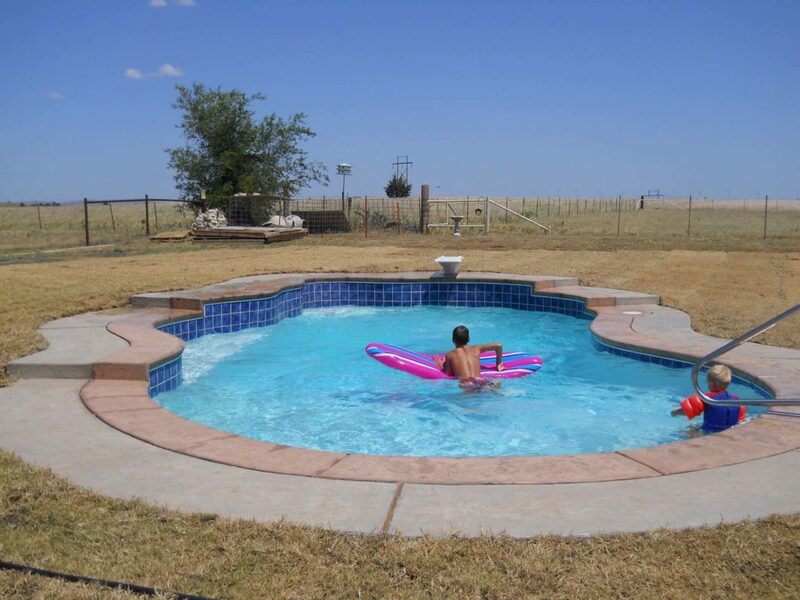 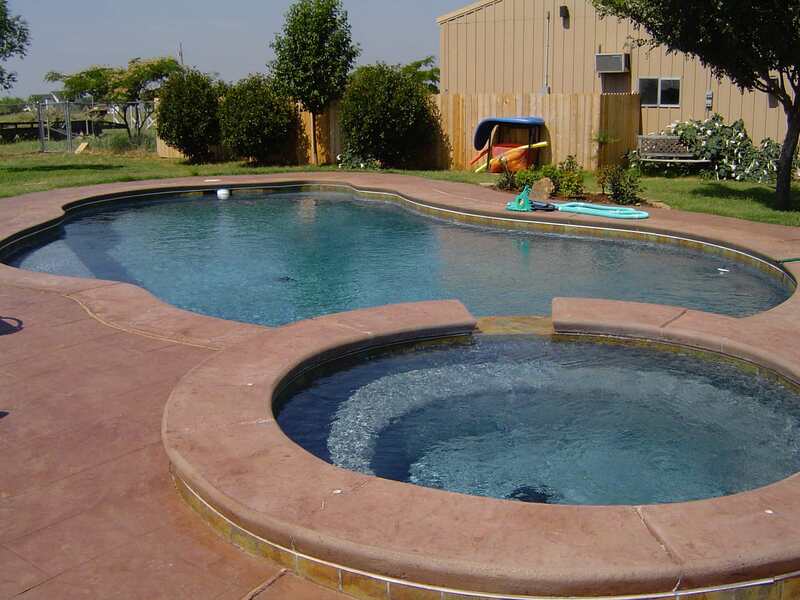 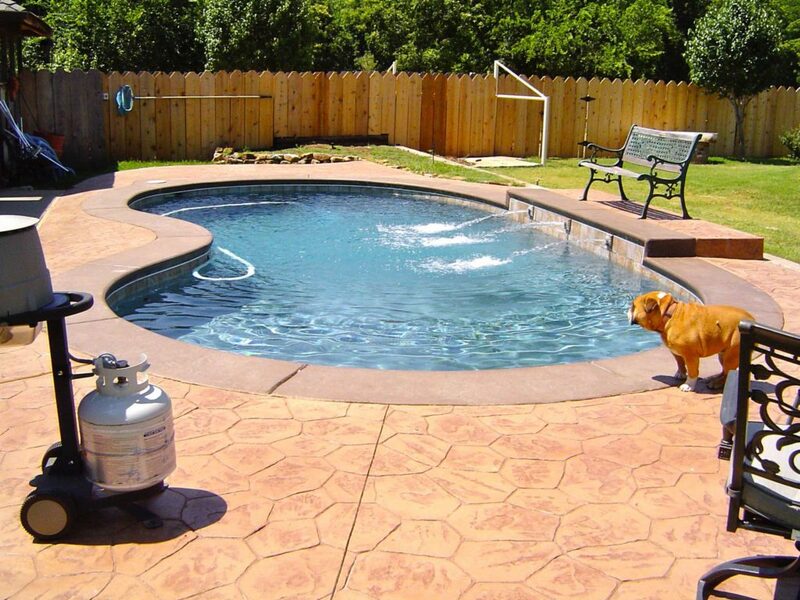 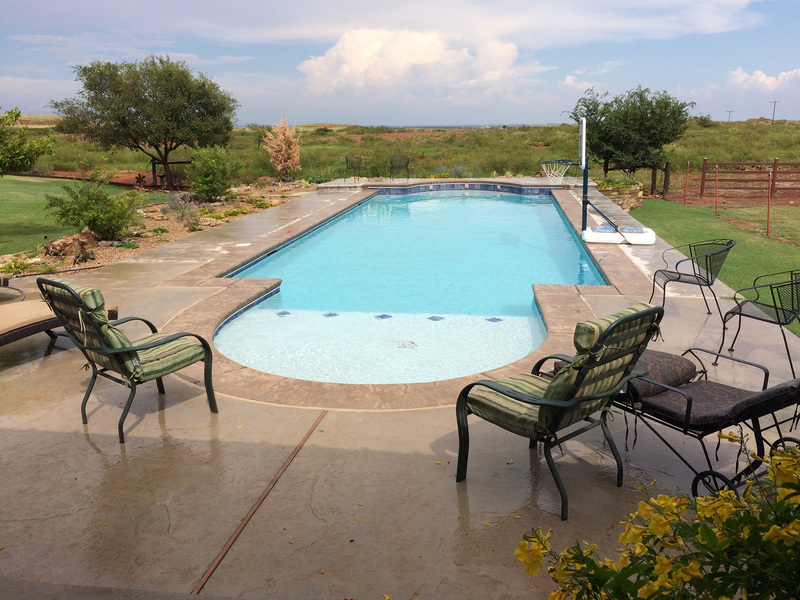 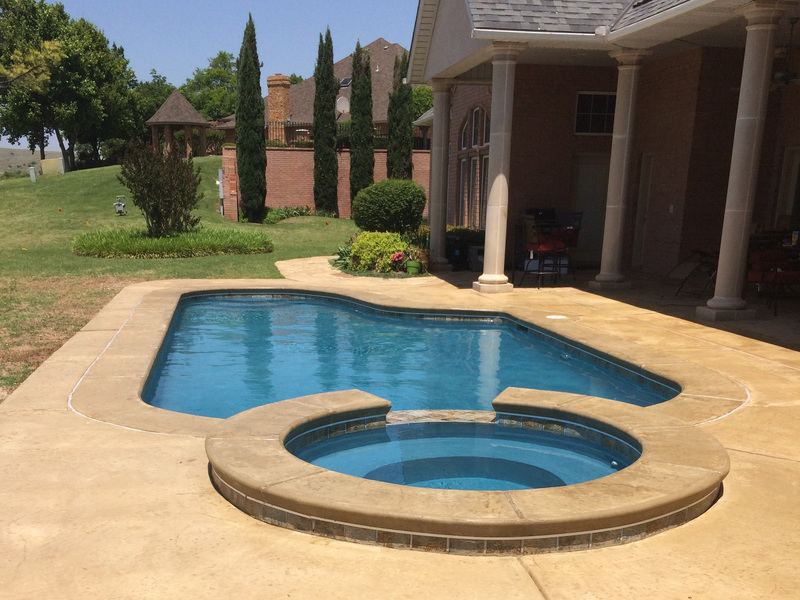 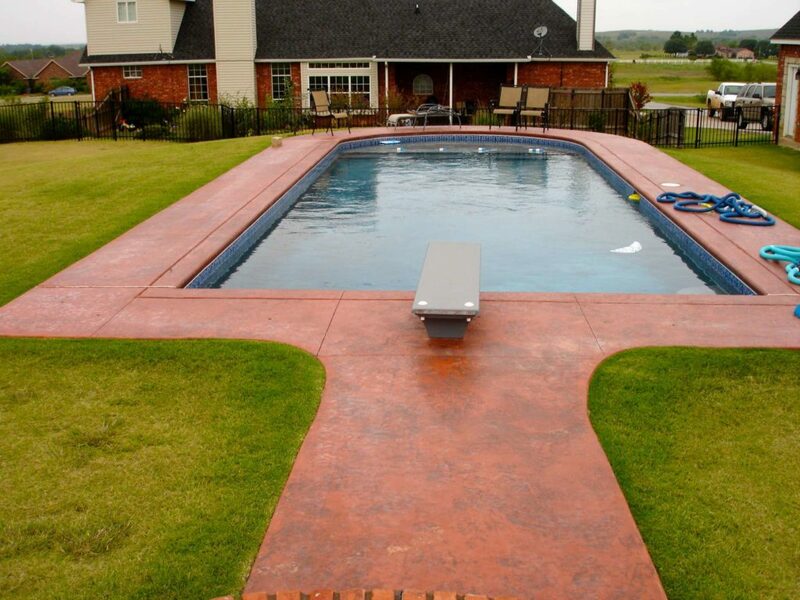 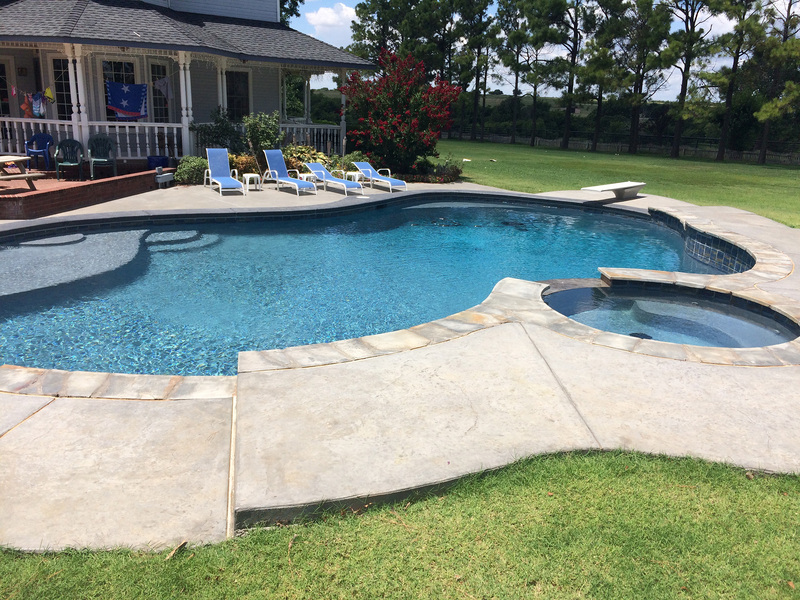 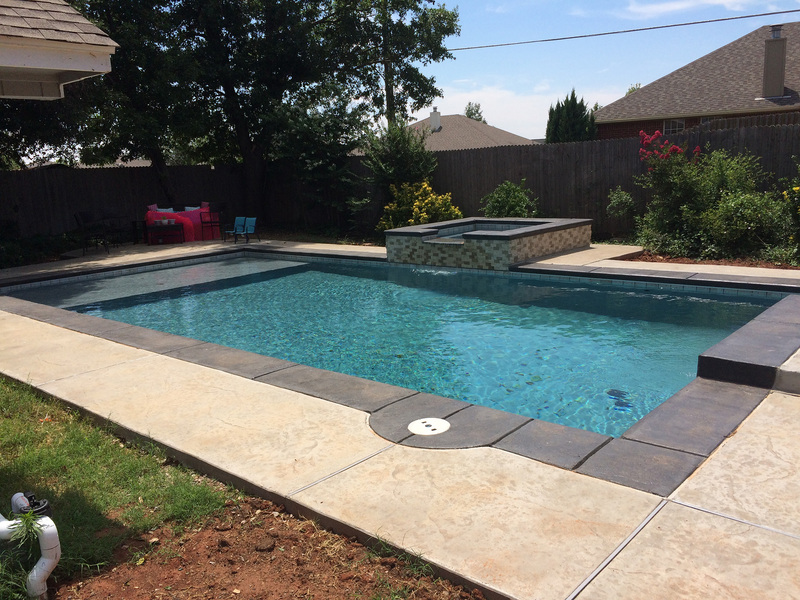 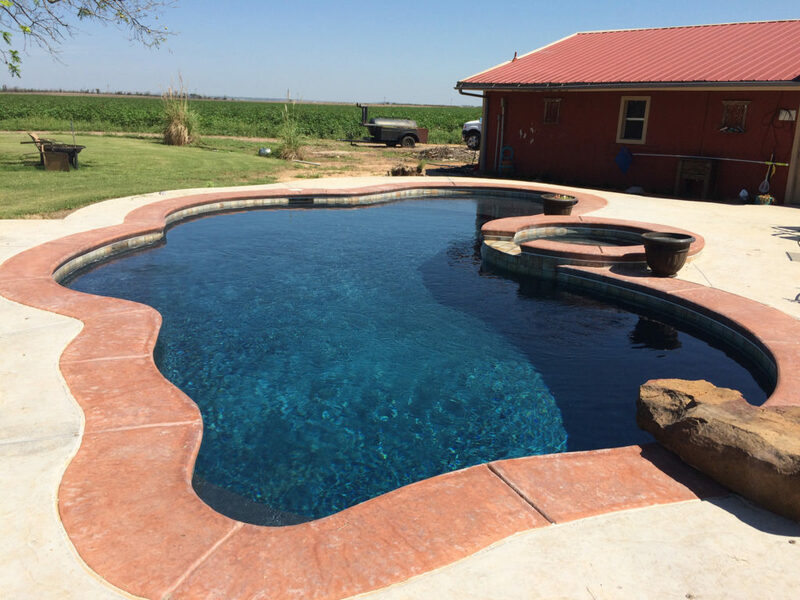 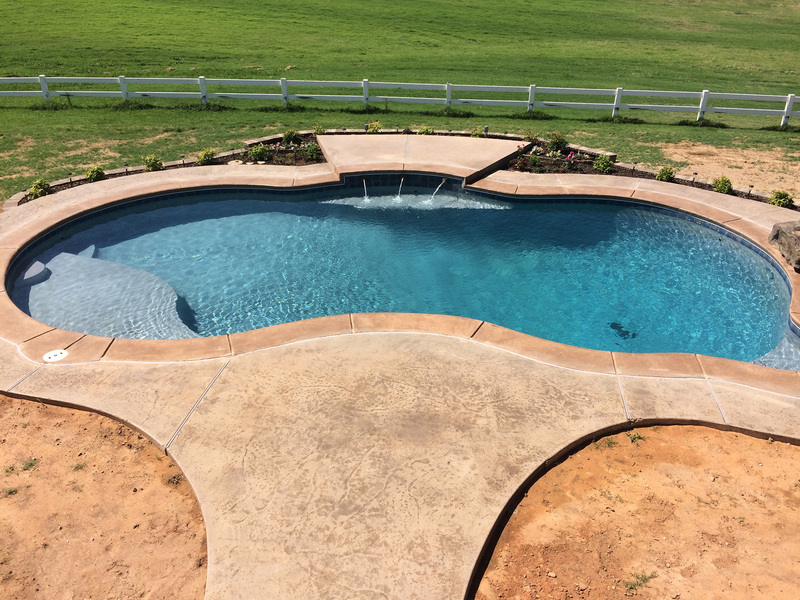 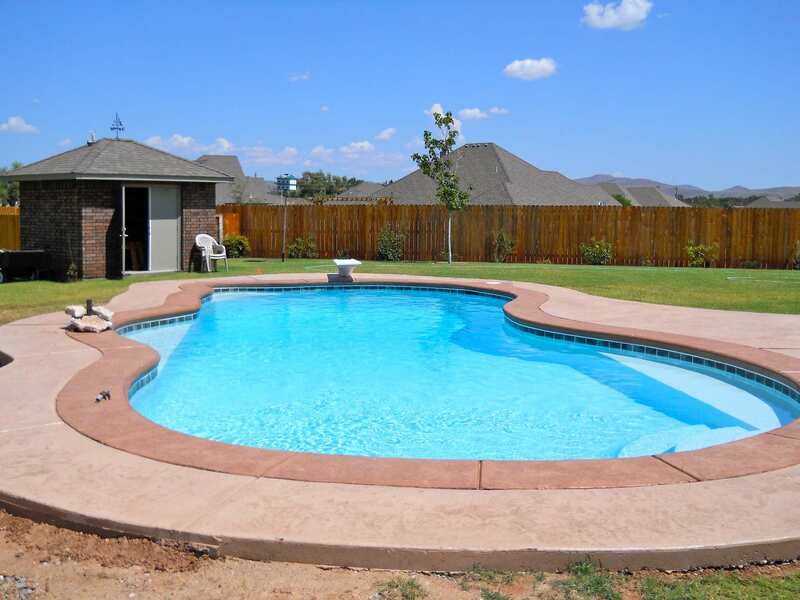 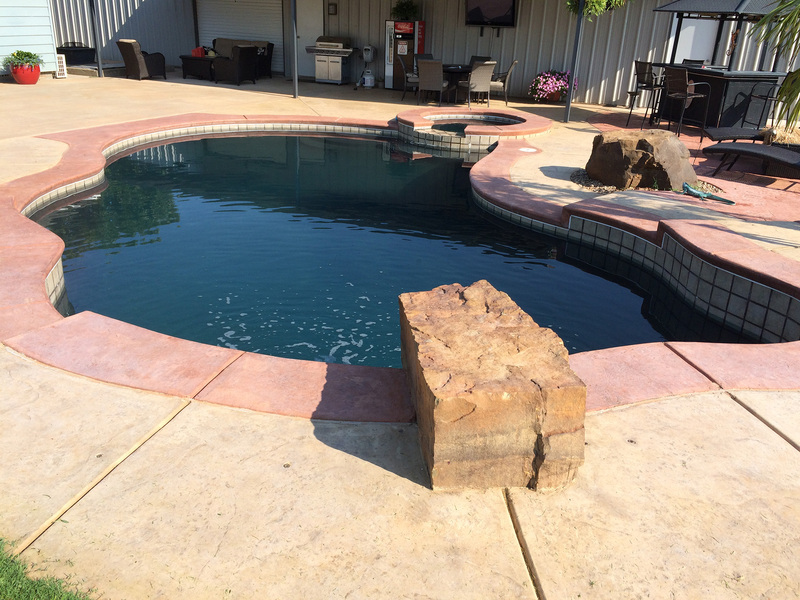 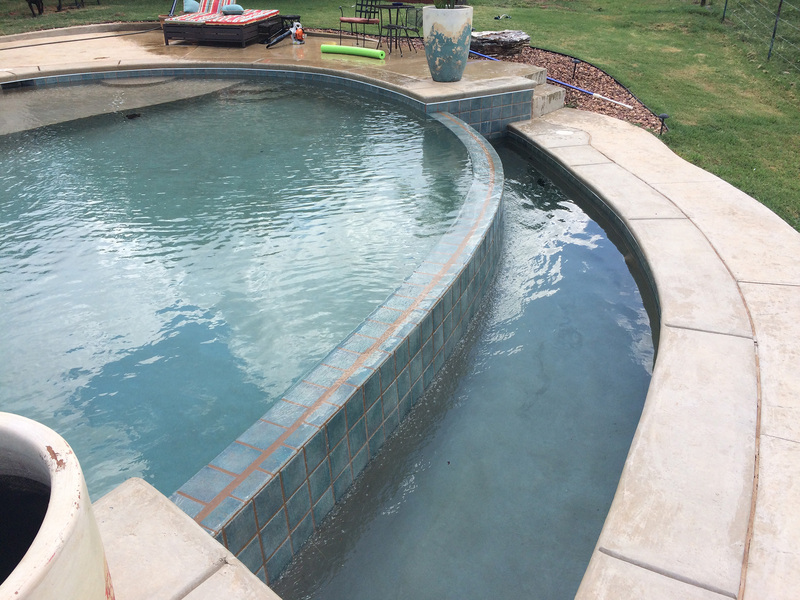 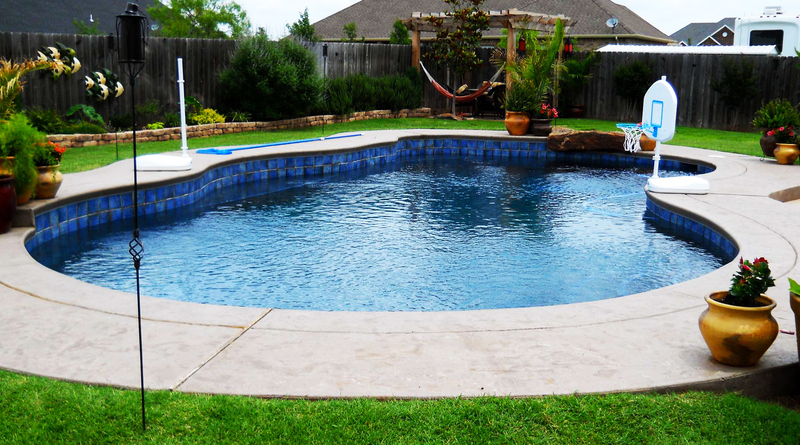 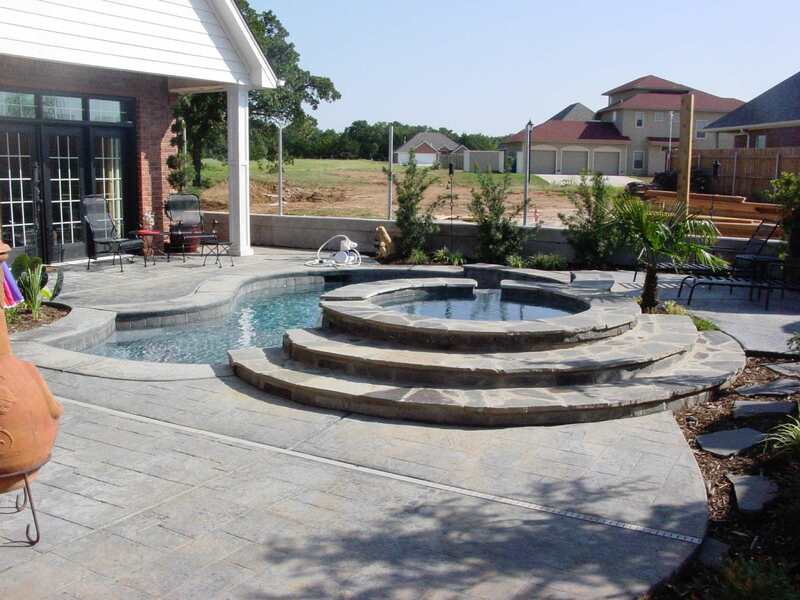 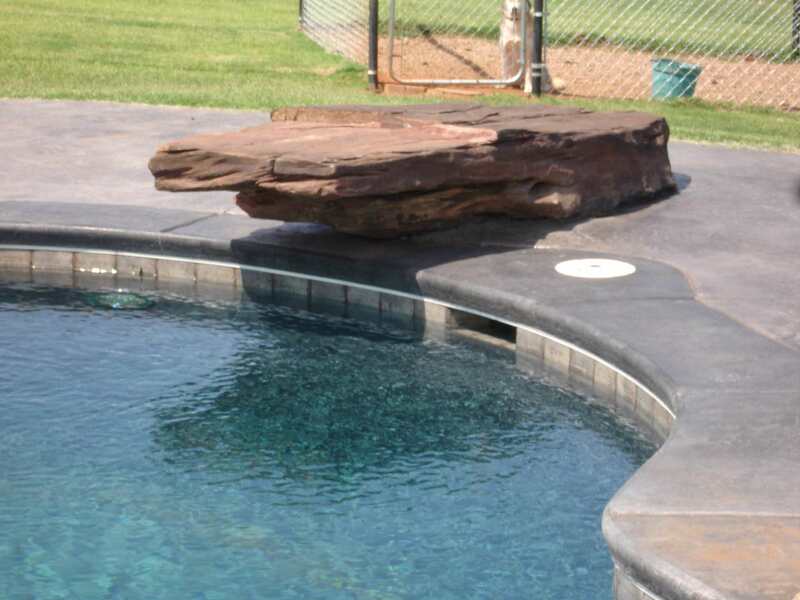 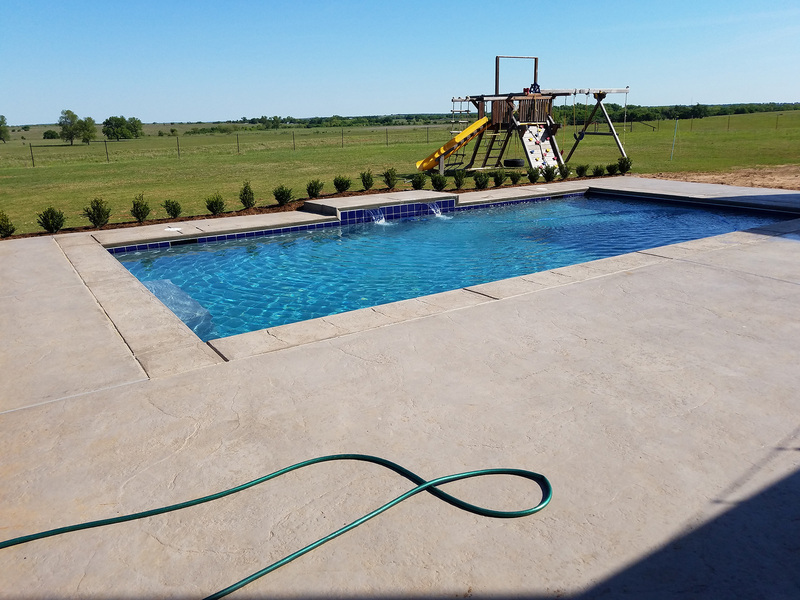 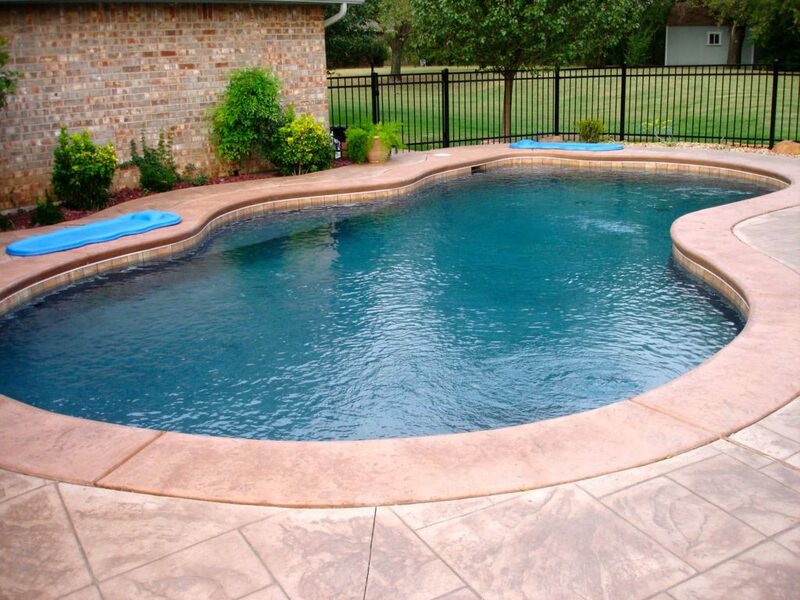 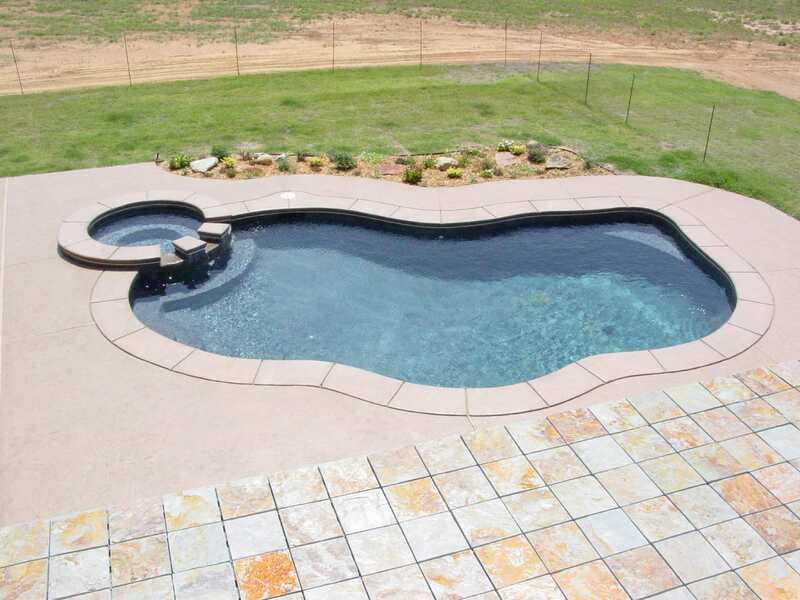 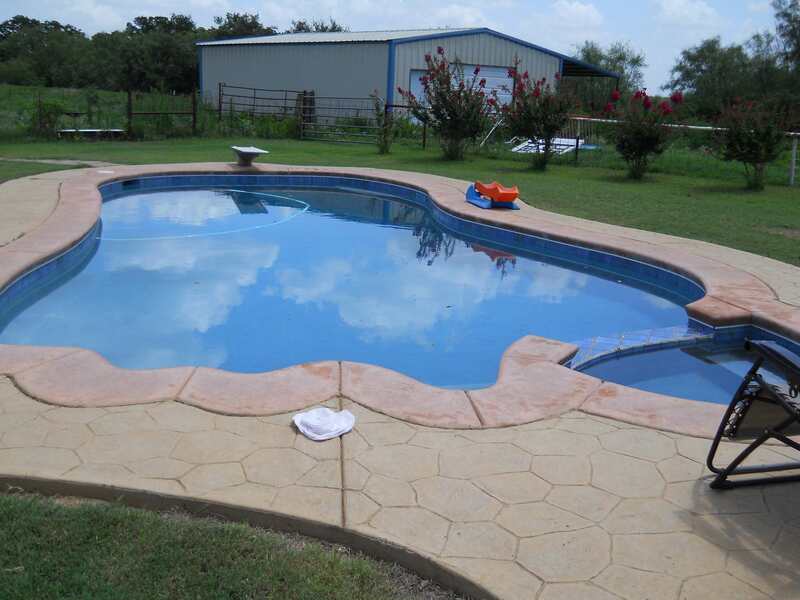 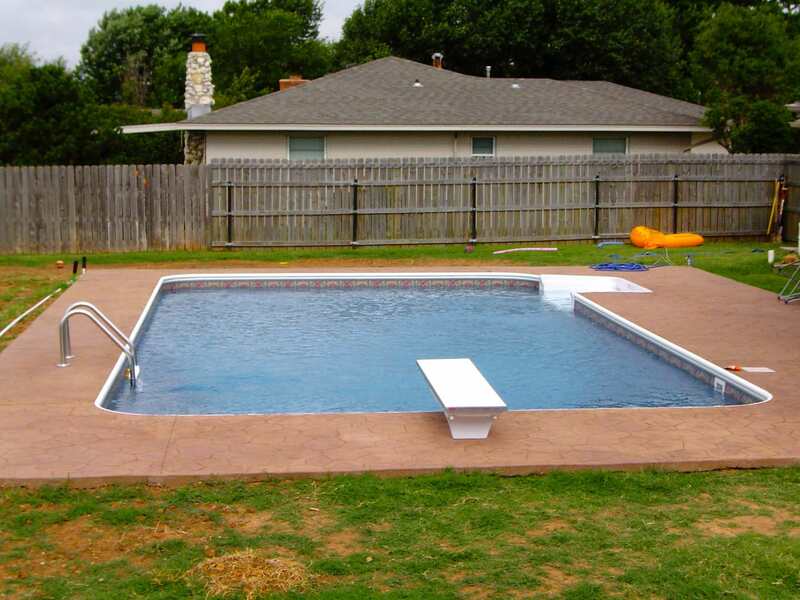 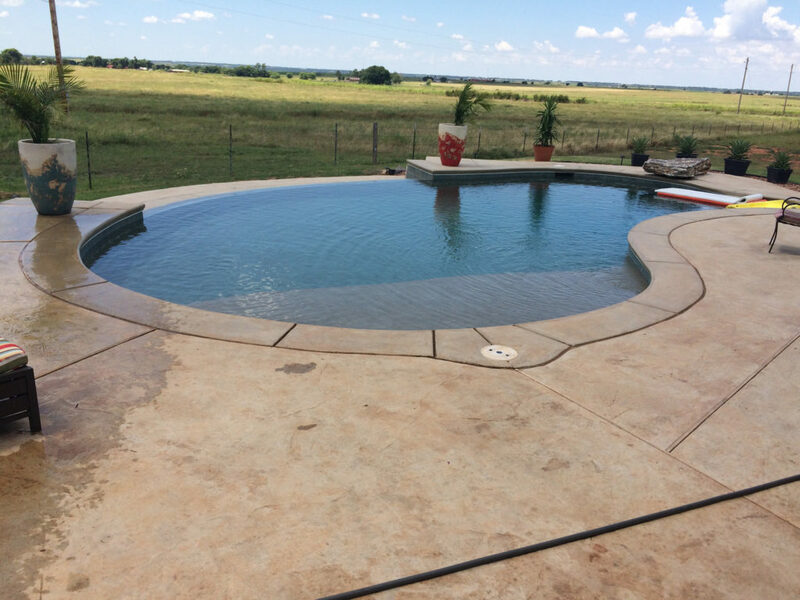 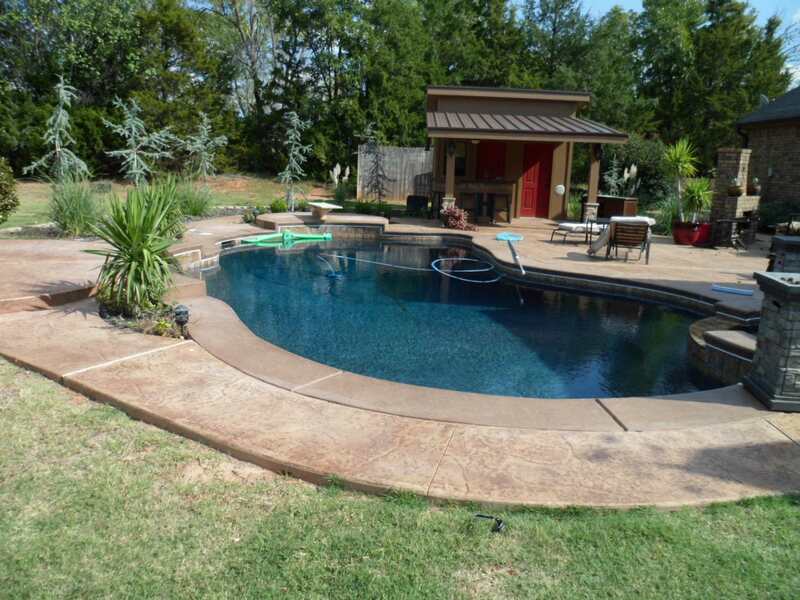 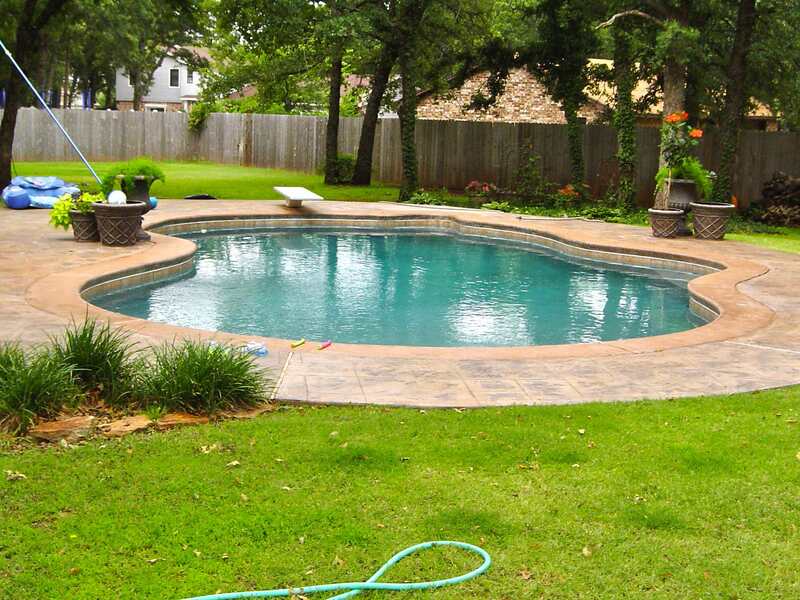 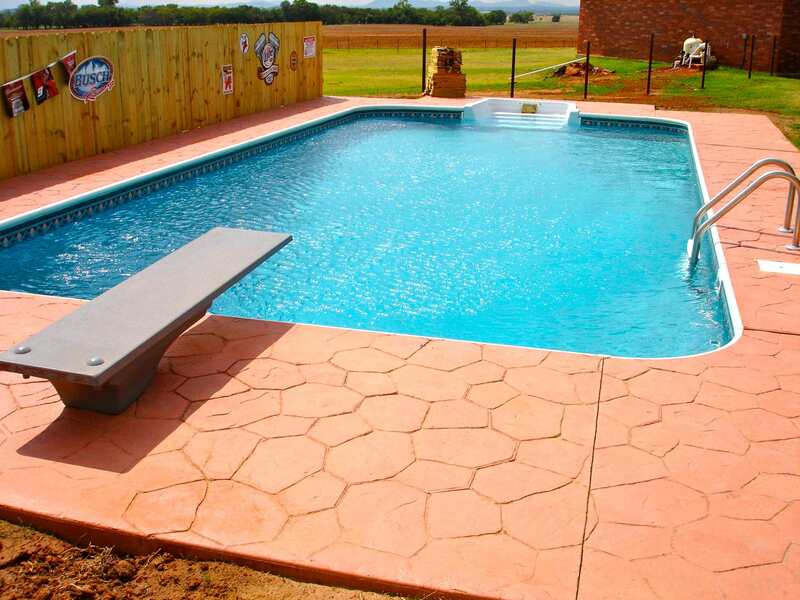 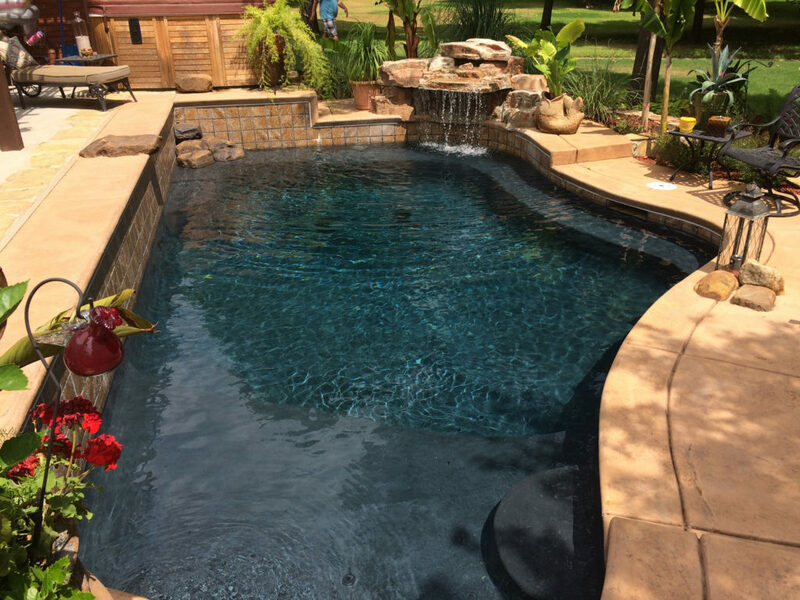 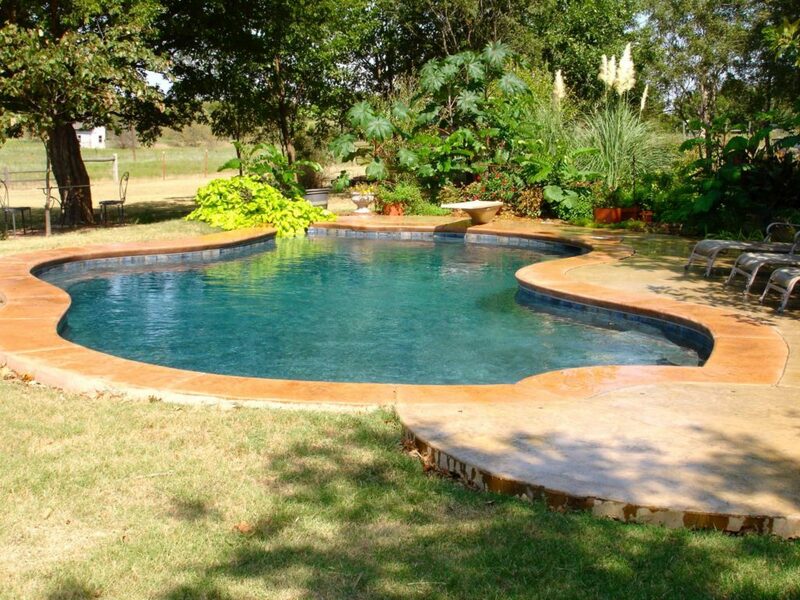 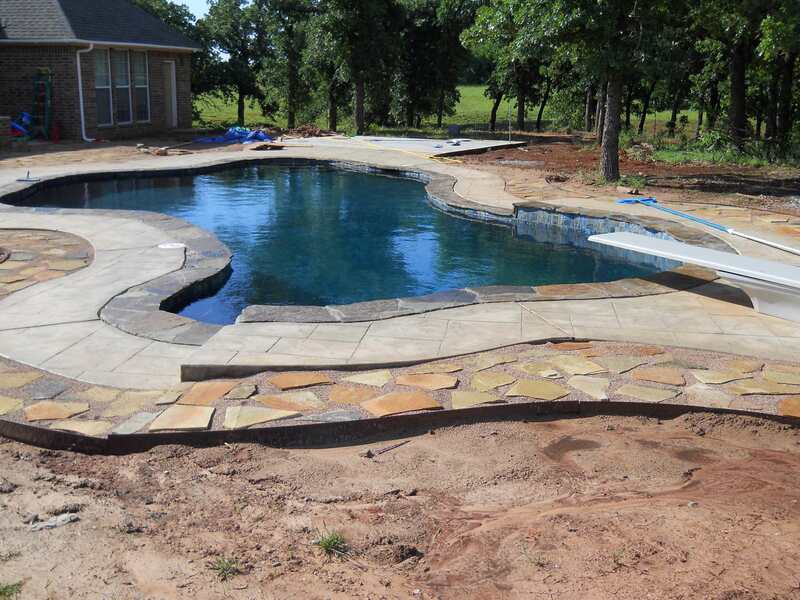 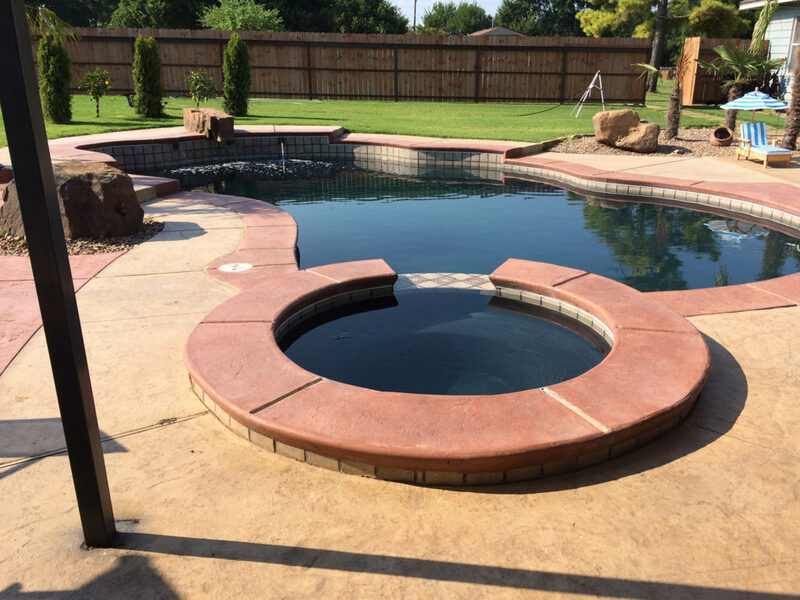 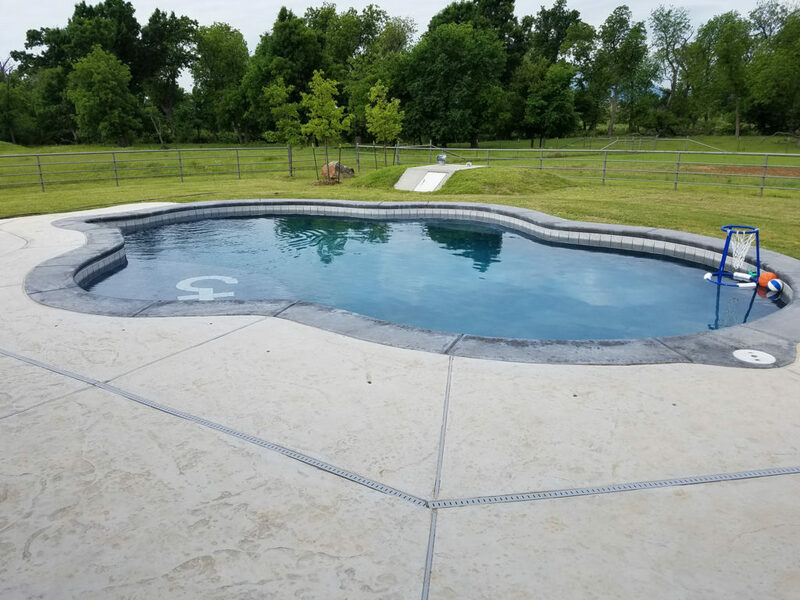 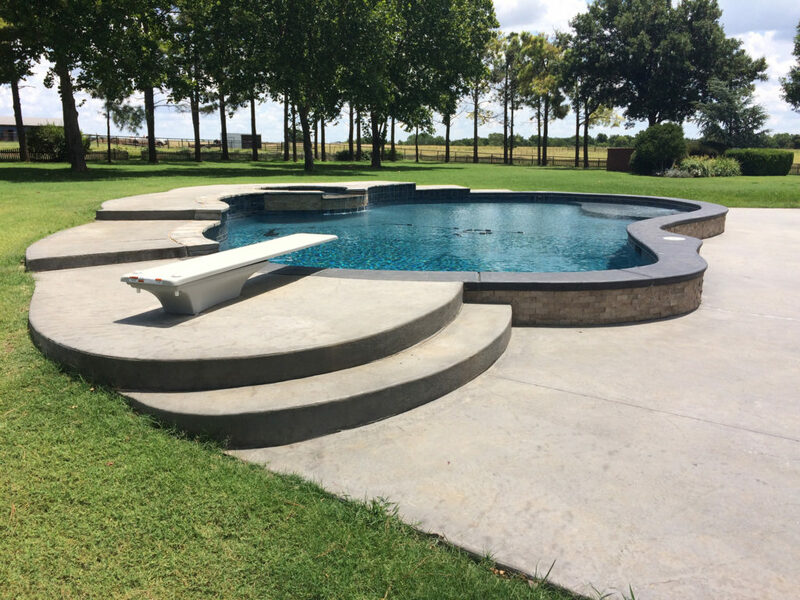 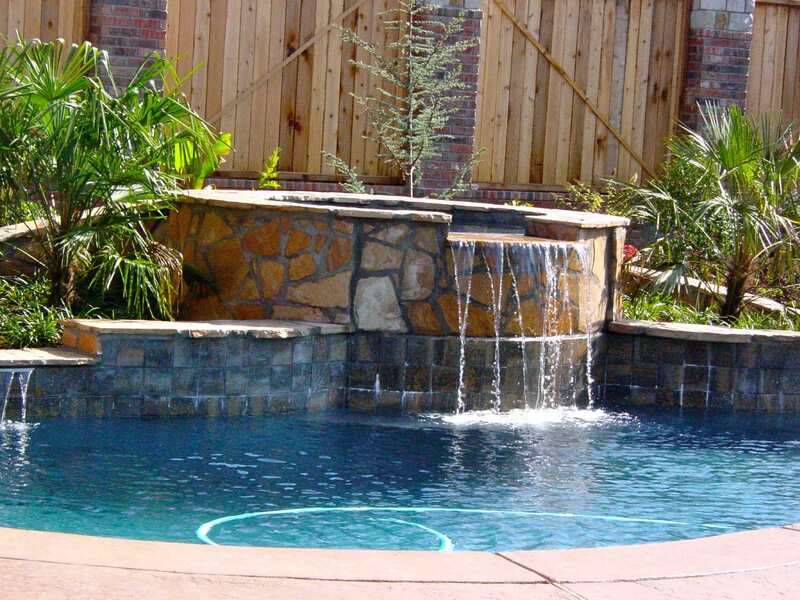 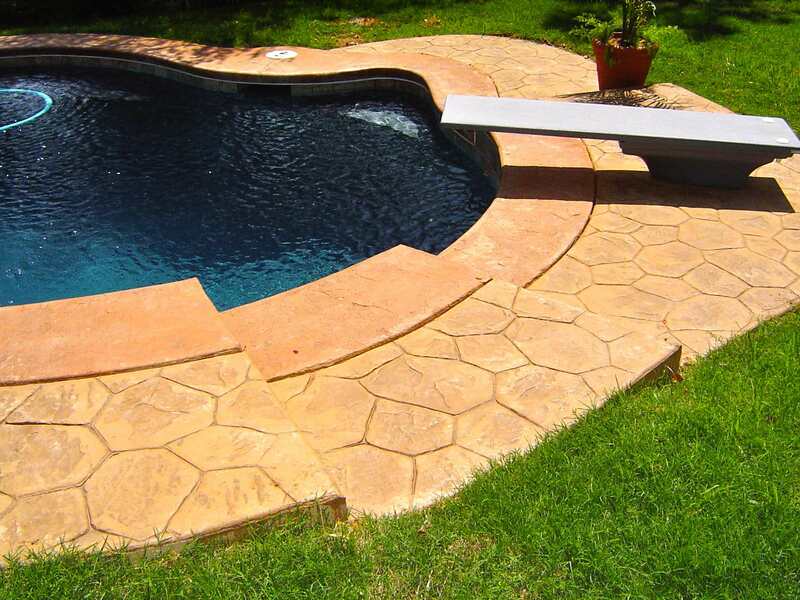 Established in 1972, Stan’s Pools has brought beautiful custom, in-ground pools to Southwest Oklahoma’s home owners. 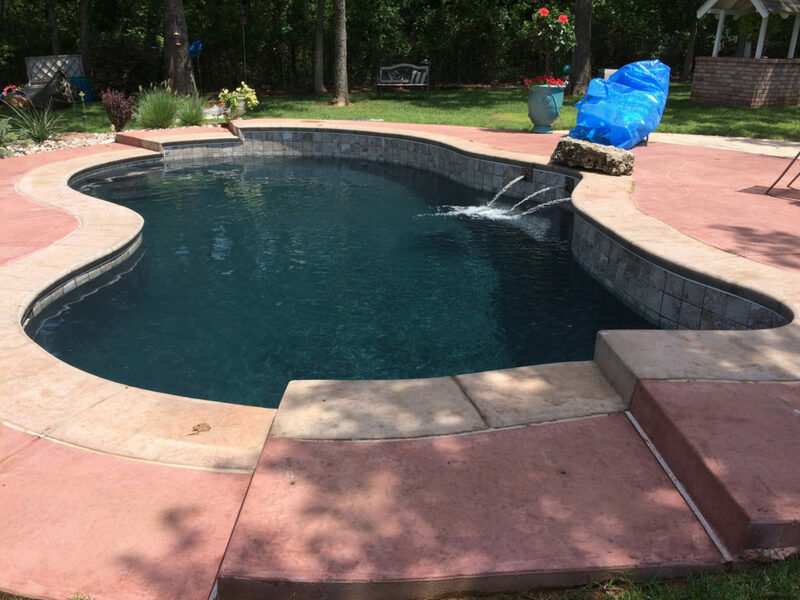 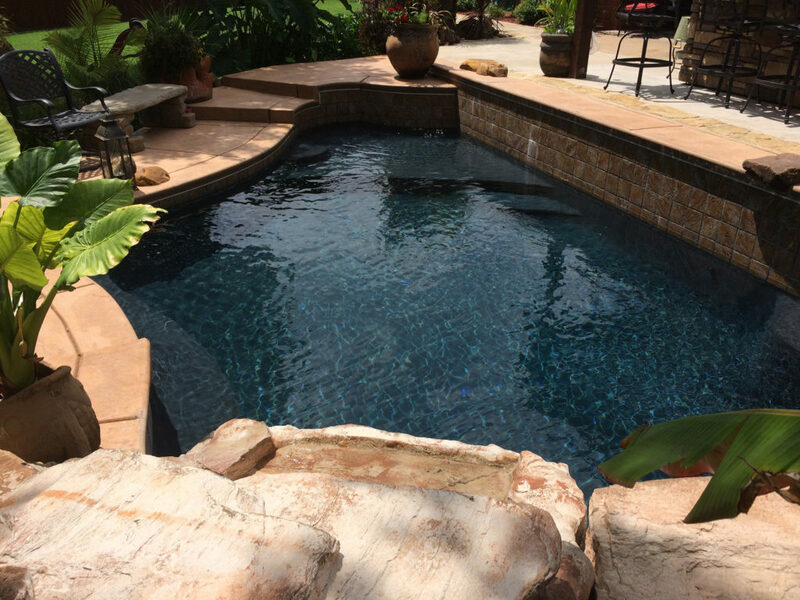 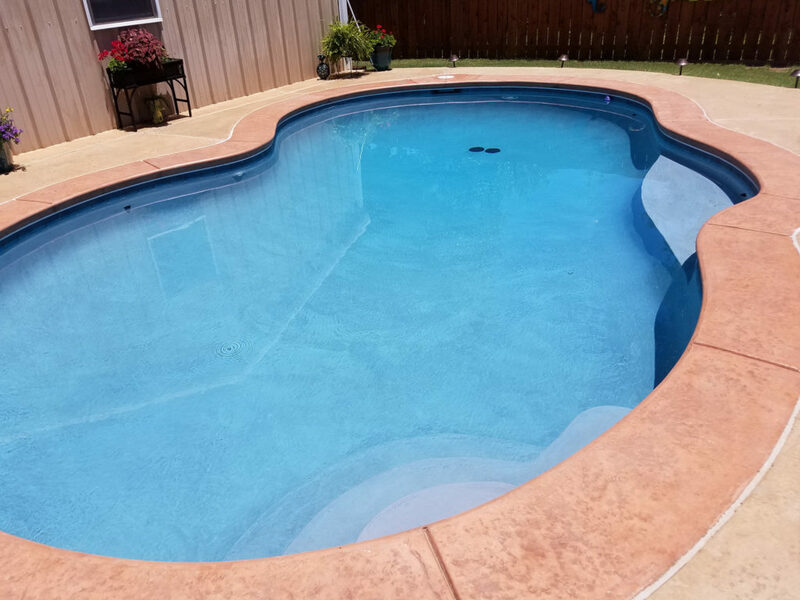 Whether you desire a new pool or have an existing pool that needs a facelift, Stan’s Pools Construction, LLC, can make your dream come true. 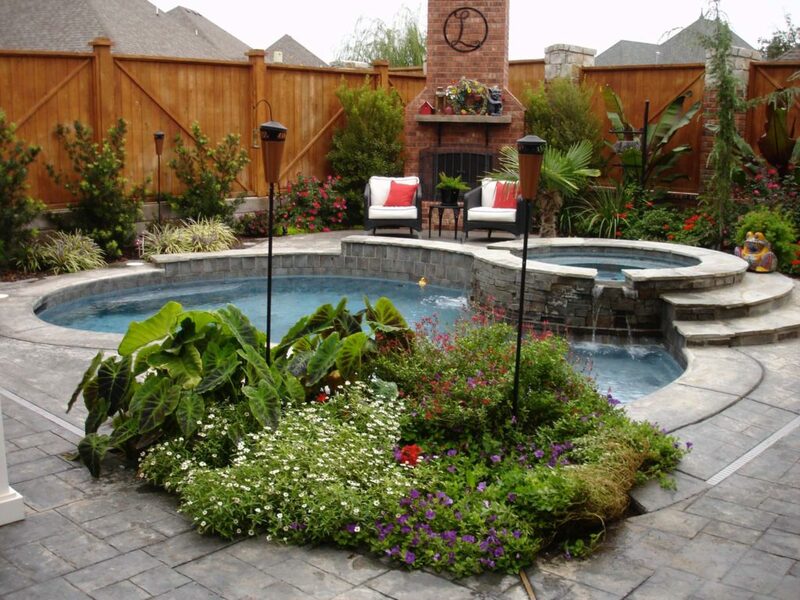 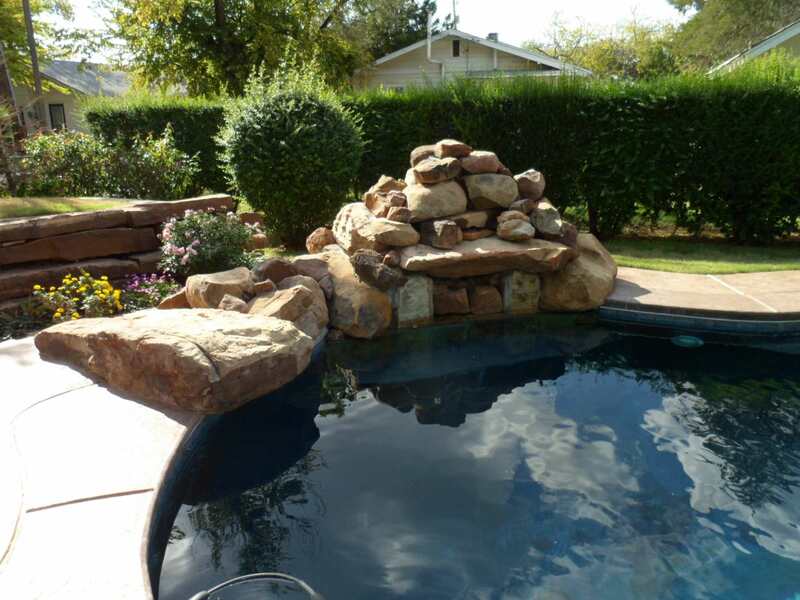 Stan Oldham and his talented staff are able to create a serene oasis or water playground to your home. 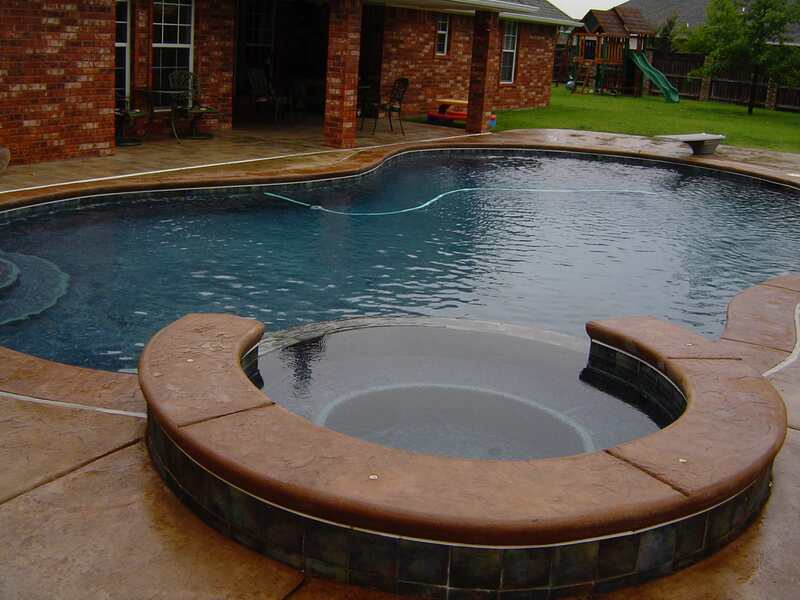 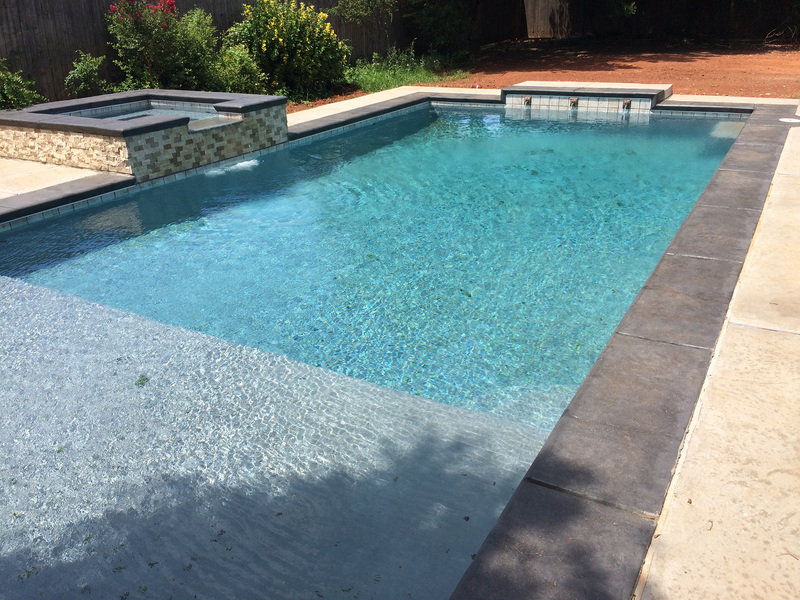 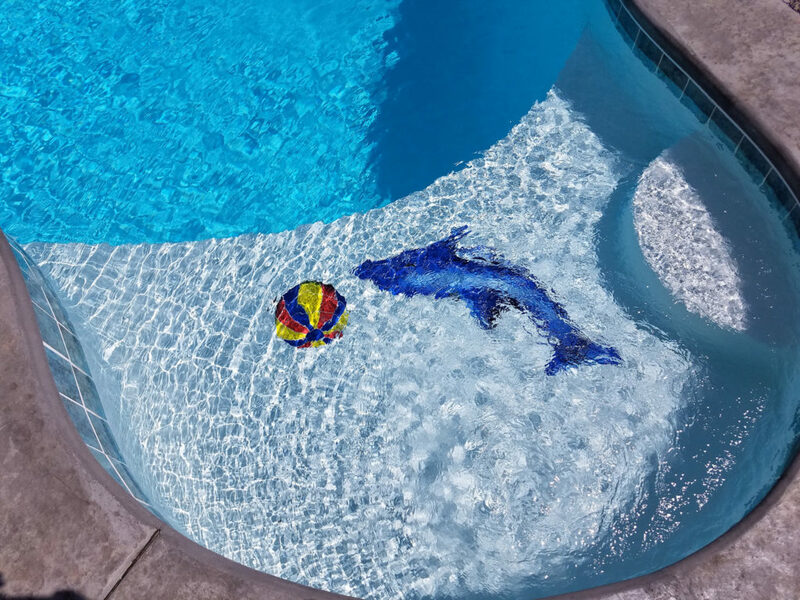 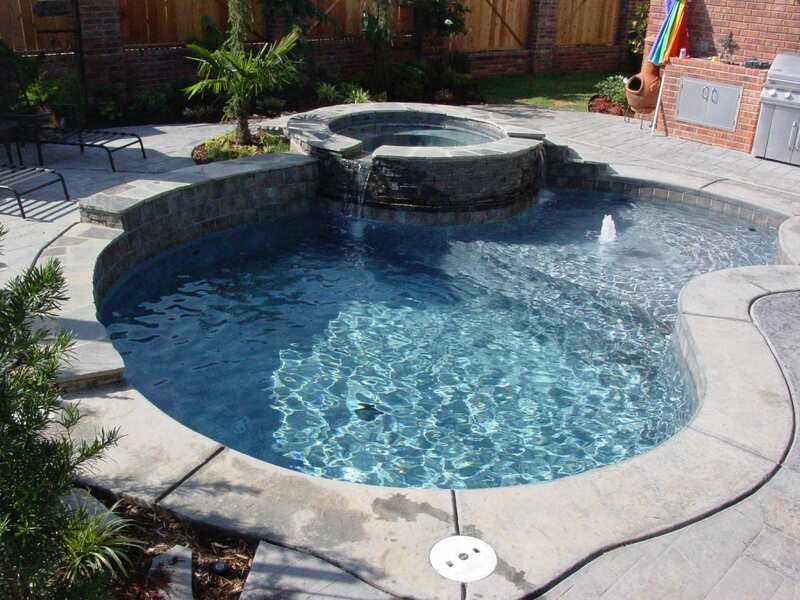 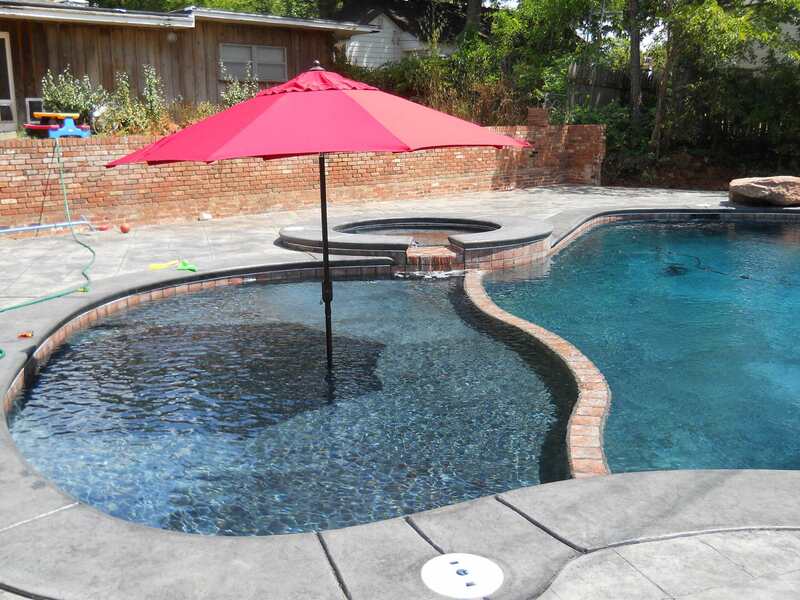 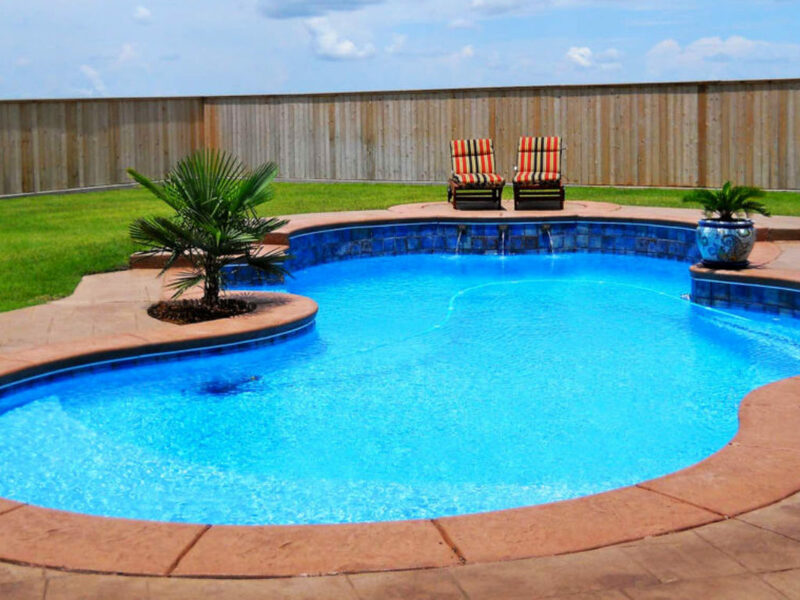 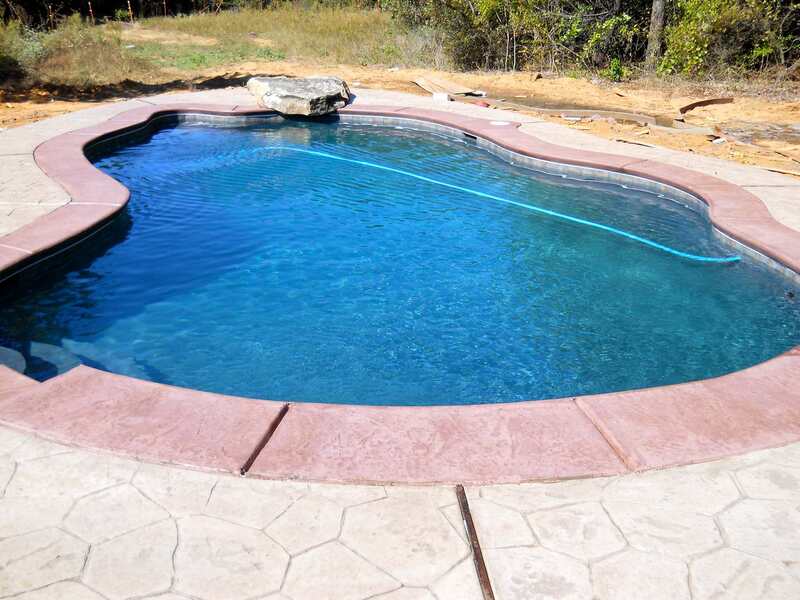 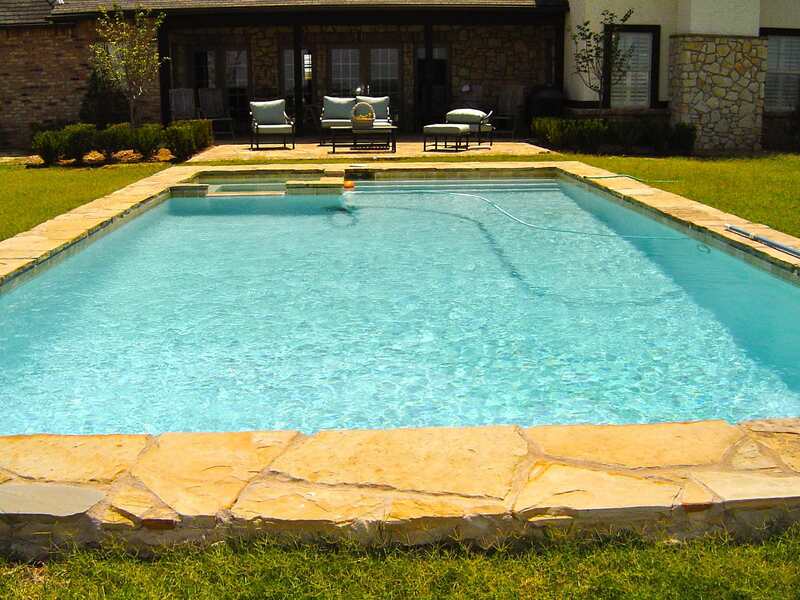 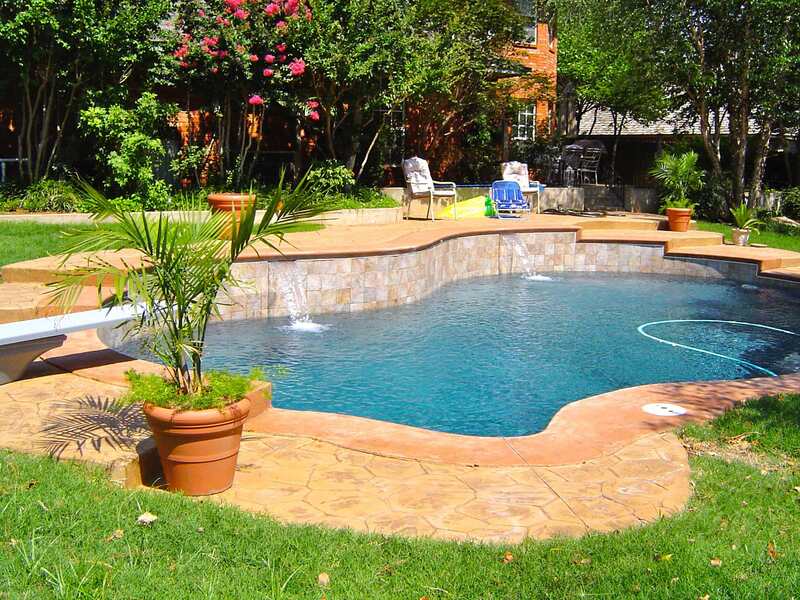 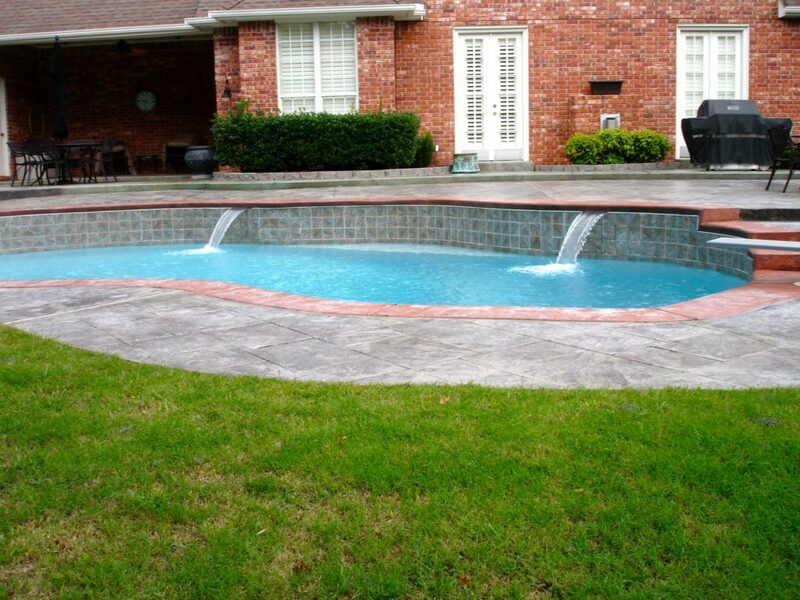 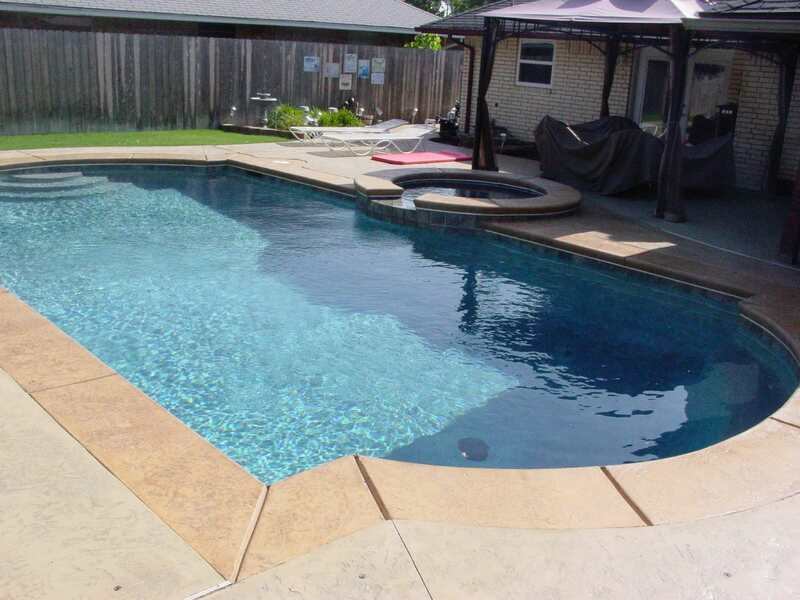 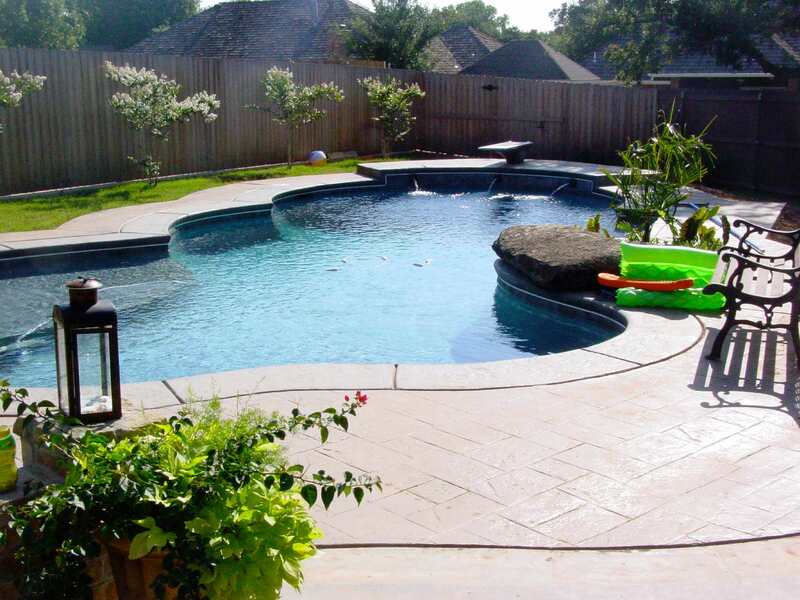 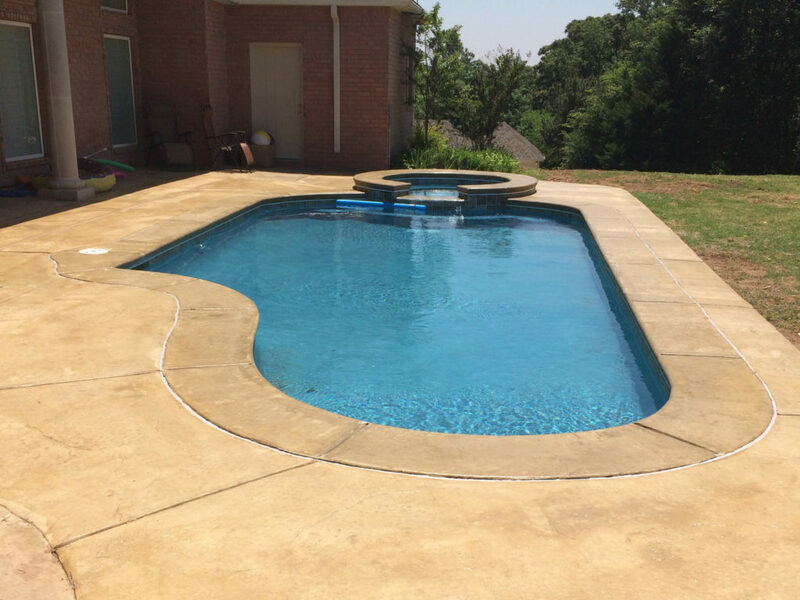 We specialize in custom pools to meet each homeowner’s specific design. 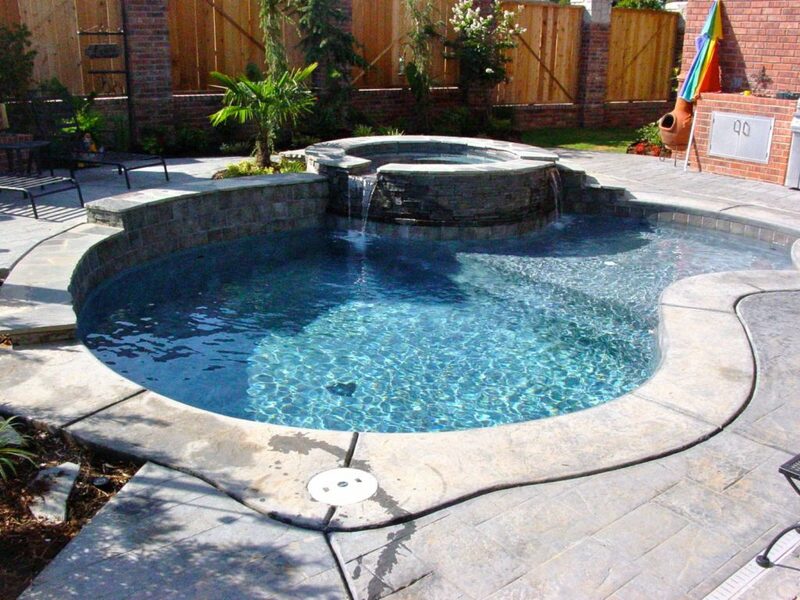 Consultations and visits to your home are free. 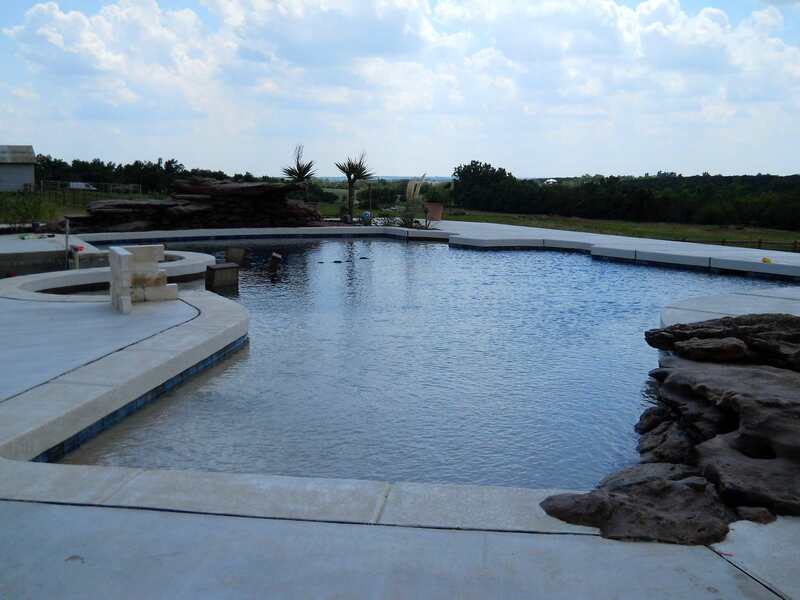 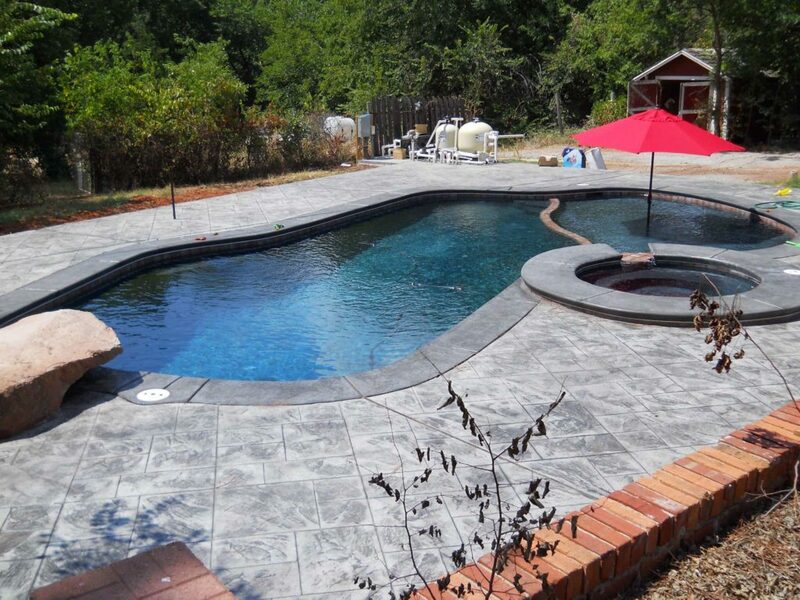 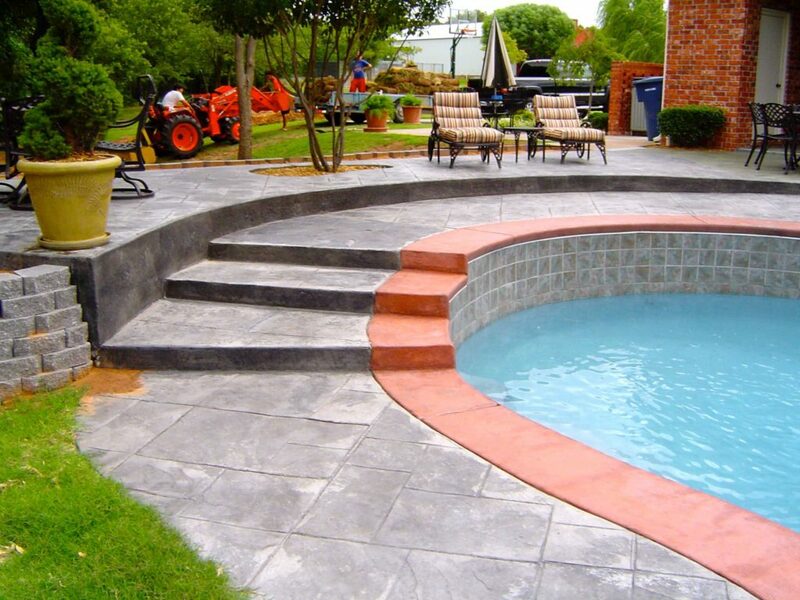 Let us assist you in making your dream pool a reality.